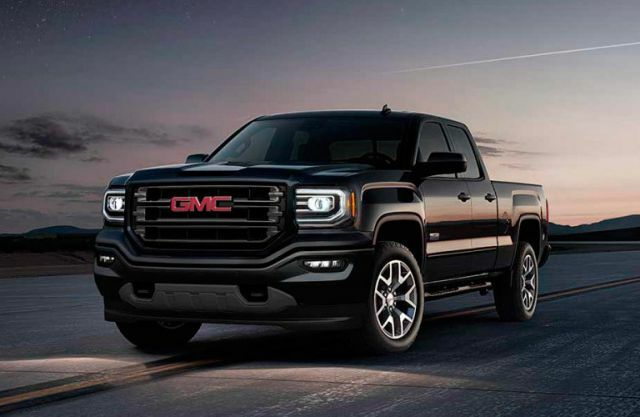 The heavy-duty pickup with great hauling and towing capabilities is the best way to describe the 2019 GMC Sierra 2500HD. On top of that, Sierra 2500 offers refined interior and powerful engine. Sierra is for sure more stylish and upscale than most of its competitors and the top-range model Sierra Denali is just amazing. If you want a big vehicle with impressive features and great hauling and towing abilities than this heavy-duty pickup is a perfect choice. Slight exterior changes and more tech updates are the highlights of the upcoming 2019 model. 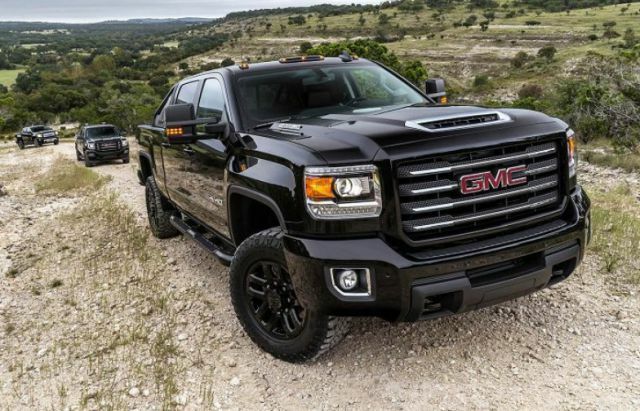 The exterior of 2019 GMC Sierra 2500HD is impressive. There is a massive chrome grille up front and a new hood scoop that is reflecting Sierra’s design. Furthermore, reflecting its exterior is more than that, with LED running lights and HID headlights, raised the power-dome hood and CornerStep Sierra becomes an easy favorite. The list of add-ons and options is long. The equipment comes with power-adjustable and heated-trailer-tow mirrors. Moreover, cargo-box accessories and trailering extras are offered as well. The All Terrain X Package is available with exclusive exterior features like multiple skid plates and off-road suspension. The Denali model features a new front grille design and three new exterior colors, Deep Mahogany Metallic, White Frost Tricoat and Red Quartz Tintcoat. The base model offers basic things, simple as that. That include features like the front split-bench seat, power windows and power locks, air condition. Moving up to the SLE model and amenities like leather steering wheel, and also rubberized vinyl floor mats are standard. Everything mentioned plus suspension package, air cleaner and dual-zone climate control are coming with SLT trim. The top-range Denali model will bring a lot more, like perforated leather seats, contrast stitching, heated steering wheel and the instrumental panel with aluminum trim. 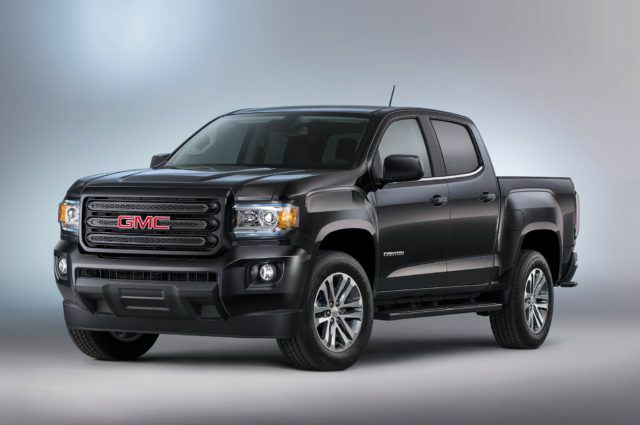 There are three engines available for 2019 GMC Sierra 2500HD. A 6.0-liter CNG V8 is the basic choice. This unit returns 300hp and 335 lb-ft of torque. Ranged slightly above that is another 6.0-liter V8, but this powertrain comes with 360 HP and 380 lb-ft of torque. 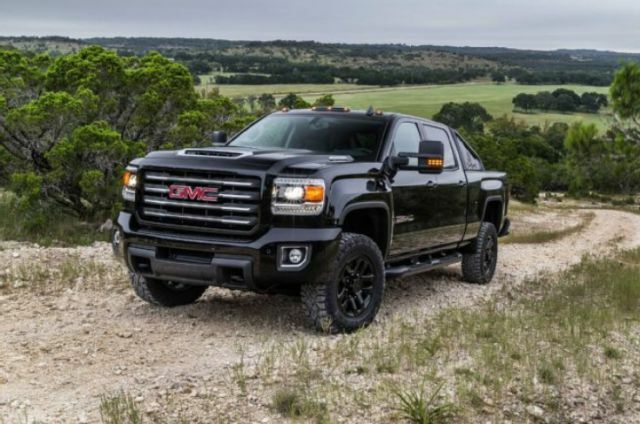 One of the biggest benefits of 2019 Sierra model is new 6.6-liter Duramax turbodiesel V8 engine. This strong engine puts amazing 445 HP and up to 910 lb-ft of torque. That is quite impressive. Moreover, Duramax engine offers an exhaust-braking system. That will help Sierra to keep the speed while going downhill. The 6-speed automatic transmission is available for all engines, but Duramax will benefit from an Alisson shift-technology. The manufacturer revised the diesel powertrain, so the improvements are expected. Internal components, transmission and induction system are now better and are providing more power. 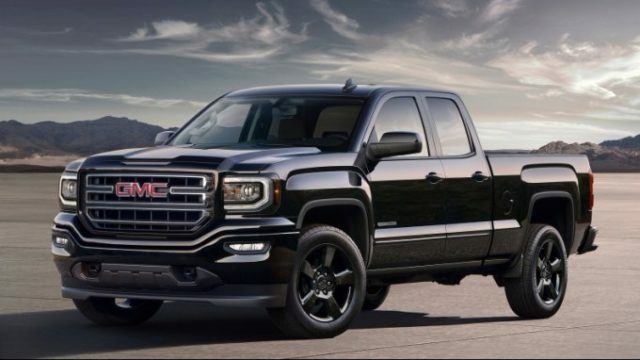 Getting the regular 2019 GMC Sierra 2500HD regular cab will make you spend slightly over $35,500. 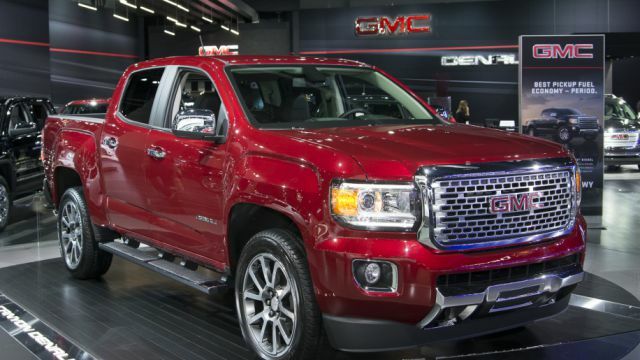 If you are ready to spend a lot more, highly-rated Sierra Denali model will cost $66,000. Don’t get suspicious, the prices are in line with other competitors. GMC Sierra 2500 will become available in the first half of 2019.